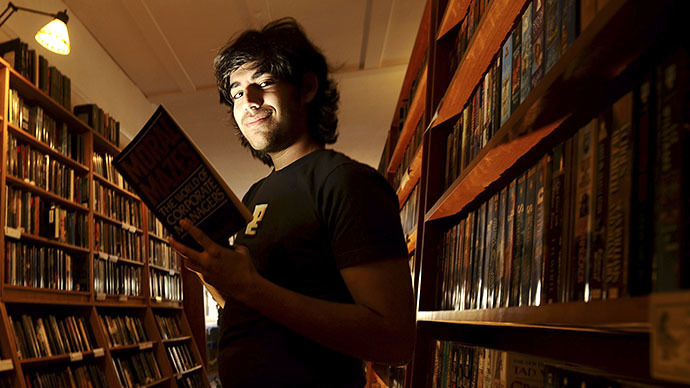 Freshly unveiled documents indicate that the US Secret Service was involved in the investigation into Aaron Swartz, the Internet activist who was awaiting trial on hacking charges when he committed suicide earlier this year. The 104 pages, released Monday as part of an ongoing Freedom of Information Act (FOIA) request, include a report on Swartz’s death and mention that agents were on hand when local police questioned people who knew Swartz. 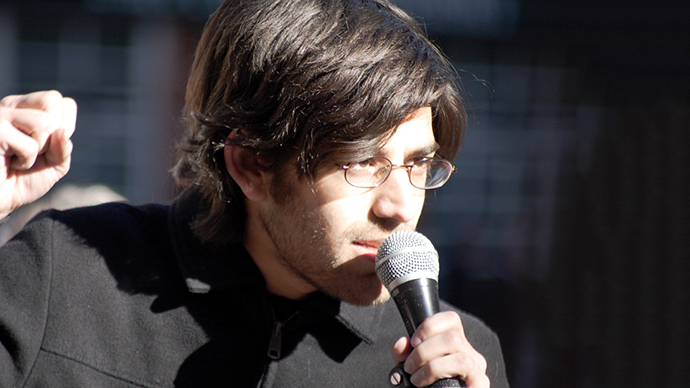 Swartz, who co-wrote what eventually became RSS and started the digital rights organization Demand Progress, allegedly downloaded articles from the academic database JSTOR using the Massachusetts Institute of Technology (MIT) campus network, intending to distribute the articles for free online. Federal prosecutors charged him with two counts of wire fraud and 11 violations of the Computer Fraud and Abuse Act. 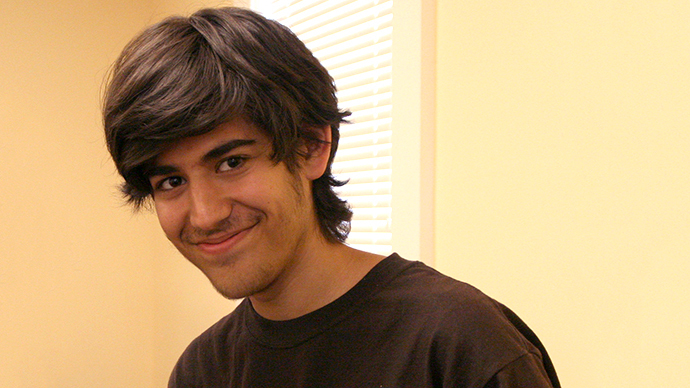 Swartz could have faced 35 years in prison and a one million dollar fine if convicted. 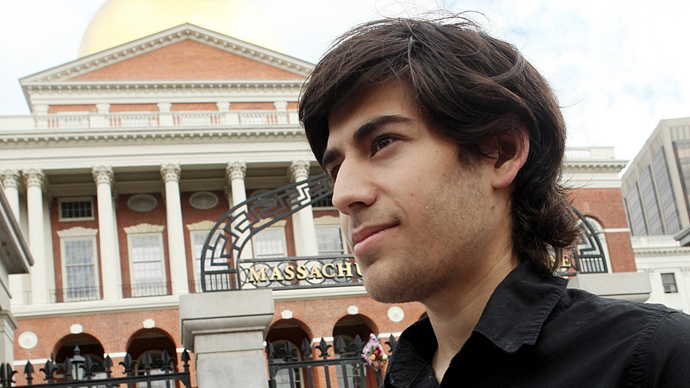 The reports also show that Secret Service agents obtained documents and electronics during a February 2011 search of Swartz’s home and office at Harvard University. A federal judge ordered the Department of Homeland Security and Secret Service to release their files on Swartz after a FOIA request from Wired magazine. While the documents are heavily redacted, Wired reported that these 104 pages are just the first of an eventual 14,500 documents that will be released on a rolling basis. The government estimated the reports would take six months to process. 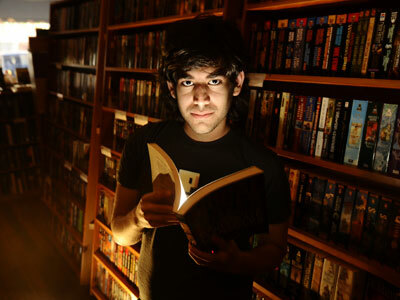 The pages released Monday also indicate the Secret Service was especially interested in Swartz’s ideas outlined in the “Guerilla Open Access Manifesto,” which advocated the liberation of data from private entities – JSTOR’s stranglehold on academic research articles, for instance. Swartz’s attorney Elliot Peters told Wired earlier this year that the prosecution was planning to focus heavily on the document during the trial. The redacted documents were released just after the prosecutors in the case, US Attorneys Stephen Heymann and Carmen Ortiz, were accused of pursuing Swartz so doggedly for personal reasons. 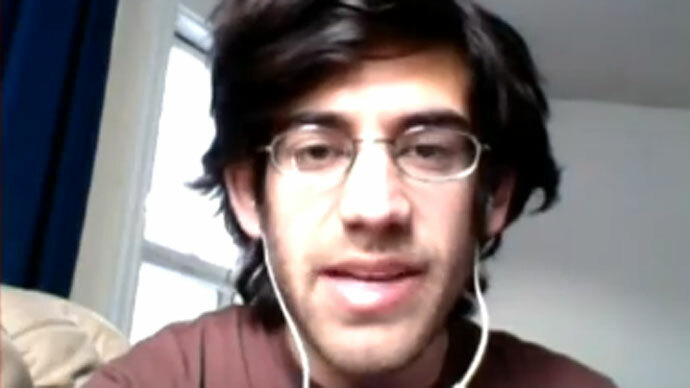 Critics alleged that Heymann, in particular, decided to escalate the case from a so-called “human level” to an “institutional” prosecution after Swartz refused to accept a plea deal.